Please contact me only at : aserorgran7510@yahoo.com EXPLORE WITH THE FAMILY 7 airbags to give you added safety. It has a strong 202kW 4.0 litre engine!. The integrated bluetooth system connects your enabled phone through the audio system. 127,000 km on the clock only. 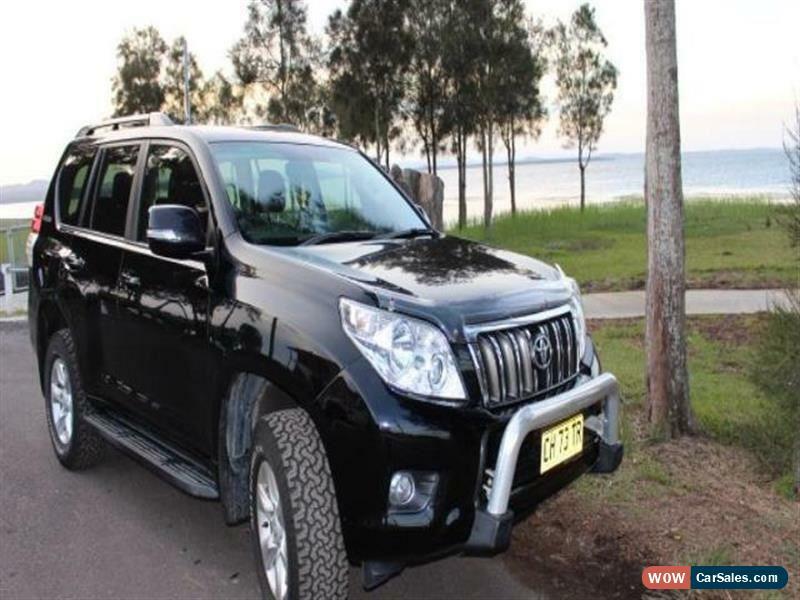 This Toyota Landcruiser Prado SUV has iPod connectivity, side airbags, driver & passenger airbags, cruise control, front fog lamps and power door mirrors. YOU WILL LOVE THESE FEATURES Make phone calls safely and conveniently through the bluetooth enabled audio system. 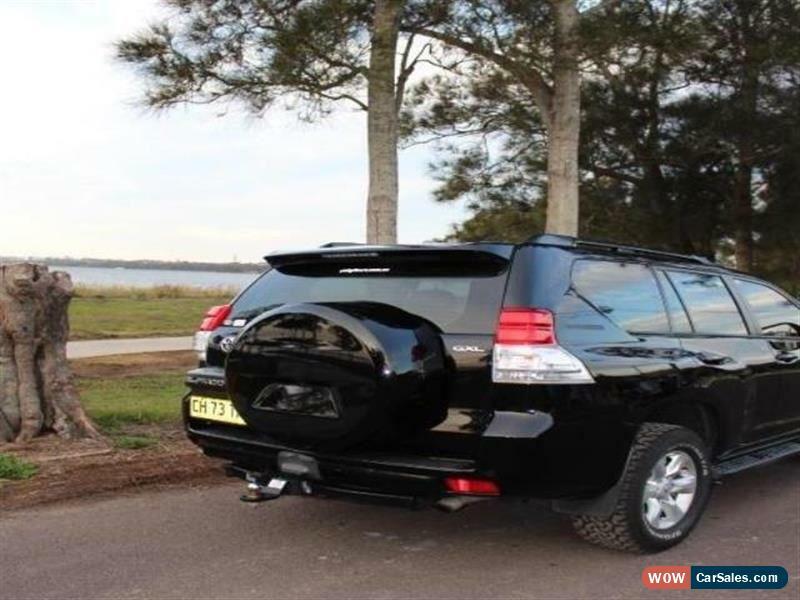 This Toyota Landcruiser Prado SUV has rear vision / reversing camera. 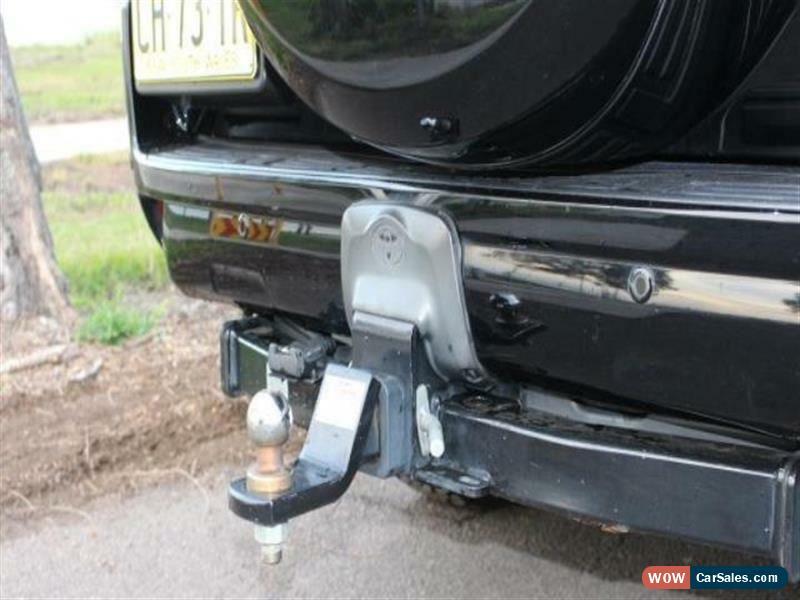 ABS brakes. Has 7 seating capacity. 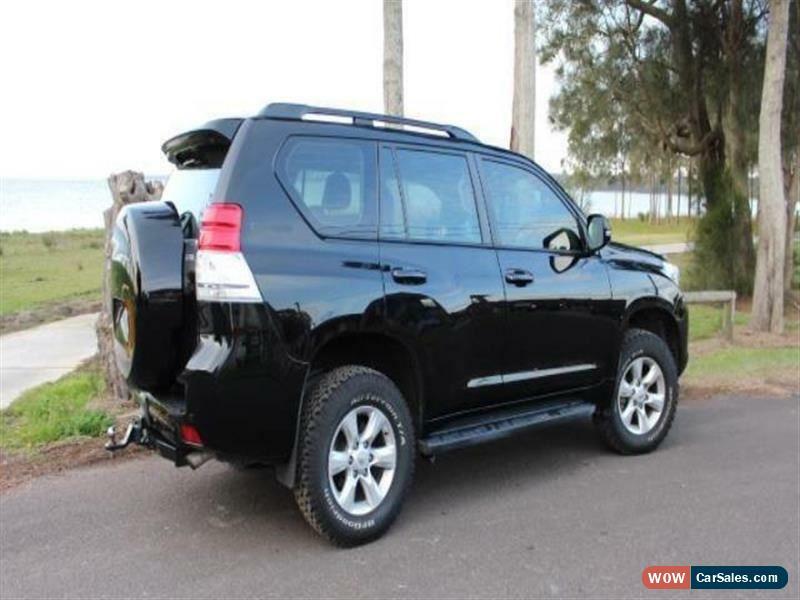 Last but not least it has front cup holders 16 throughout the car, 17" alloy wheels, keyless entry, remote central locking, leather look steering wheel, rear cup holders and multi zone climate control air conditioning.